For a long time, the origin of the name “Africa” has been a subject of dispute as many historians have not been able to come to an agreement on how the continent got its name.Despite being the place of ancient civilisation, for others, it reminds them of poverty and corruption. But largely, it is believed that Africa provided a home for the first man on earth thousands of years ago. 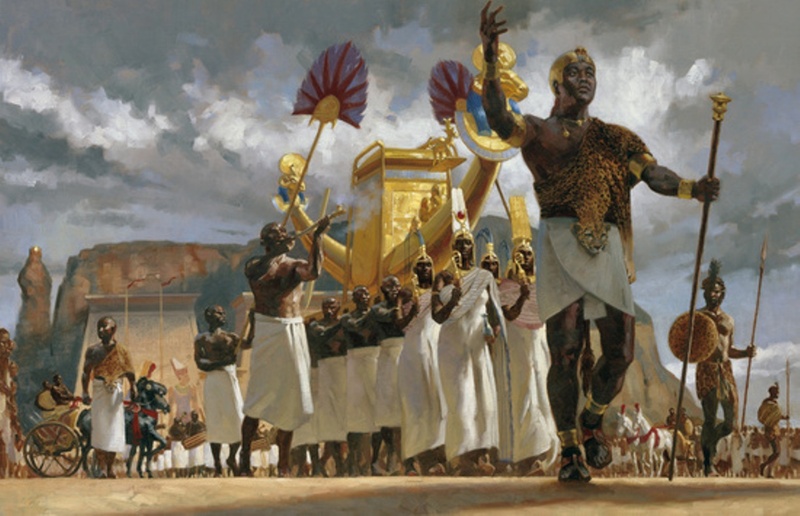 Artist’s recreation of the Middle Ometic king Gerembe leading a procession. But where did the name “Africa” come from? 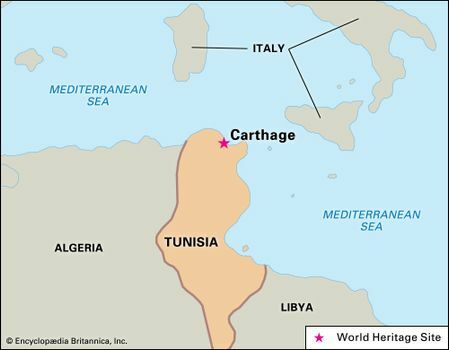 One of the most popular belief is that the word came from the Romans, who named the land they found on the opposite side of the Mediterranean after a Berber tribe living in the Carthage area (now Tunisia). 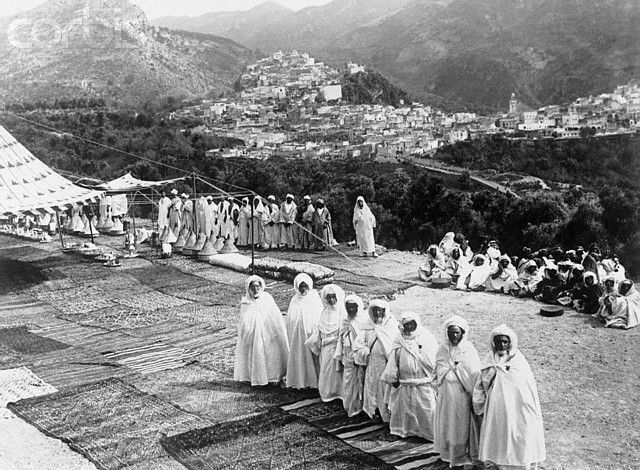 Some historians say that the word might have stemmed from the Latin word afri, used to refer the Berber tribe Aourigha. The Romans called the region Afri-terra, meaning “the land of the Afri”. The Latin suffix –ica is used to denote a landmass as well. Historians suggest that the suffix “-ica” could also have been used to mean “the land of the Afri”, as in Celtica (a region of modern-day France) which was named after the Celtae who lived there. Berbers Of North Africa . For the 1st-century Jewish historian Flavius Josephus, the continent was named for Afer, the grandson of Abraham and a companion of Hercules, whose descendants invaded Libya. The Hebrew name for the continent, Auphirah is said to be written as Ophir in many Jewish records. 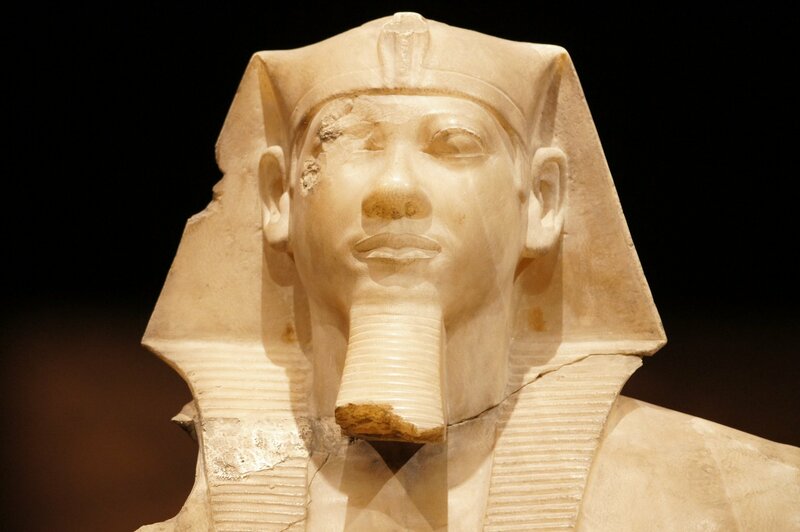 Other theories have equated “Africa” to the fourth-Dynasty pharaoh, Khafre, who ruled from c. 2558 to 2532 BC. The belief is that modern Egyptologists have mixed up the order of the ancient Egyptian writing style of Kh-afre to mean Afre-Kh or Africa. Statue of Khafre — Ancient History Encyclopedia. Interestingly, there are historians who connect the name to the continent’s climate. Some believe that the name came from the Greek word “aphrikē”, which translates as “the land that is free from cold and horror”. For others, it is a variation of the Roman word “aprica”, meaning sunny, or the Phoenician word “afar”, meaning dust. Further, it is assumed that the name was introduced by traders from modern-day India. In Sanskrit and Hindi, the root word “Apara”, or Africa, translates in geographical terms as a place that “comes after” or to the west. 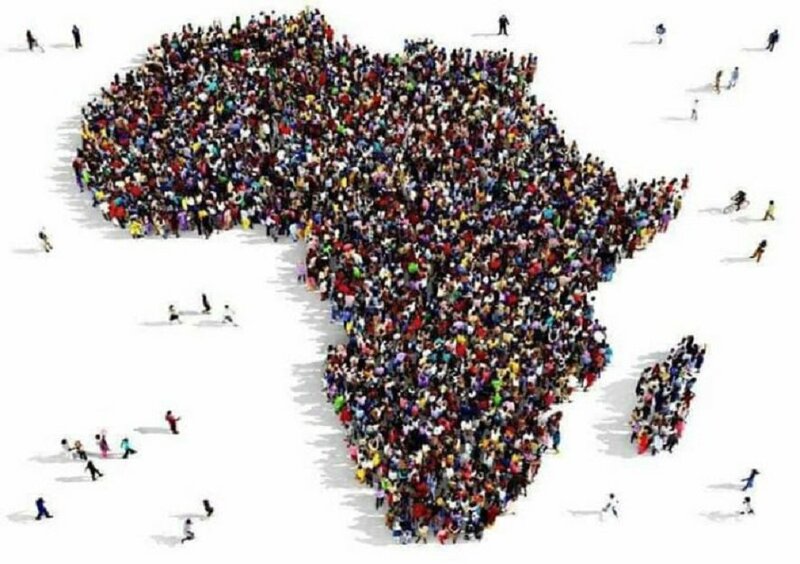 In recent times, some historians have debunked claims that the Greeks, Romans, Hindus, or the Arabs created the name, Africa. 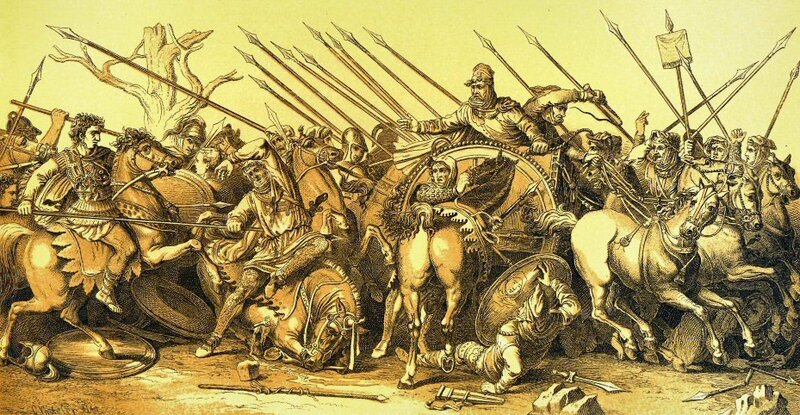 They argue that Romans and Greeks started using the name right only after their first contact with African people, following the Roman conquest of North Africa and Egypt and the Greek conquest of Egypt. Next PostParu, The Famous Amboseli National Park Resident delivers twins.